A WARRANT of arrest has been issued against former Permanent Secretary in the Ministry of Mines and Mining Development Francis Gudyanga after he absconded court yesterday. 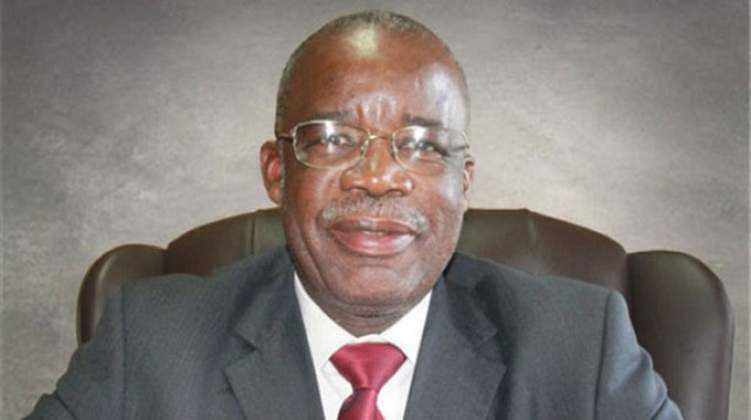 Gudyanga who is being co-charged with the former Minister of Mines and Mining Development Walter Chidhakwa did not turn up yesterday at Harare magistrate's court for trial following his application for the temporary release of his passport was granted last month. Gudyanga had applied for the release of his passport in order to attend a summit in South Africa and was ordered to be back in court yesterday but did not comply. The State led by Zivanai Macharaga applied for the issuance of a warrant of arrest against defaulting Gudyanga. Representing former Minister Chidhakwa was Advocate Hashiti, who maintained with his application that prosecutor Macharaga cannot prosecute the matter as Tafadzwa Muvhami, who is representing Gudyanga is from Mugiya and Macharaga law firm hence is conflicted. "How can they both prosecute and defend, there is a definite conflict of interest," said Hashiti. Macharaga told the court that he has since recused himself from the matter but was only in attendance to deal with the passport issue. The matter was remanded to November 21 for trial. Chidhakwa is being charged for appointing Gudyanga as a lone board member after dissolving the MMCZ board and allocated him with sitting allowances leading to the board being prejudiced of over $28 000.